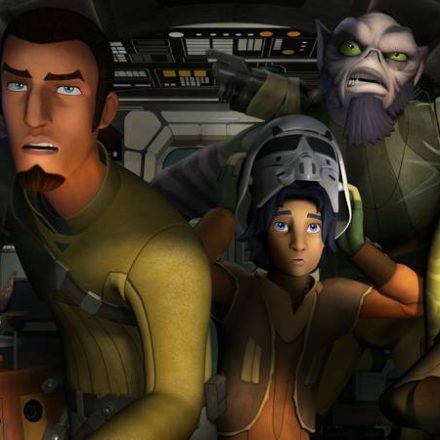 Big news for fans of Disney XD’s Star Wars Rebels…The show has been renewed for season 3!!! We have the press release and a preview of the next episode “The Future of the Force” that airs WEDNESDAY, DECEMBER 2 (9:30 p.m., ET/PT) on Disney XD. Having discovered that the Inquisitors are making “retrievals”, Ahsoka sends Ezra and Kanan to investigate a set of coordinates she has decoded. With Zeb and Chopper’s help, they learn that the Inquisitors are seeking out Force-sensitive children. 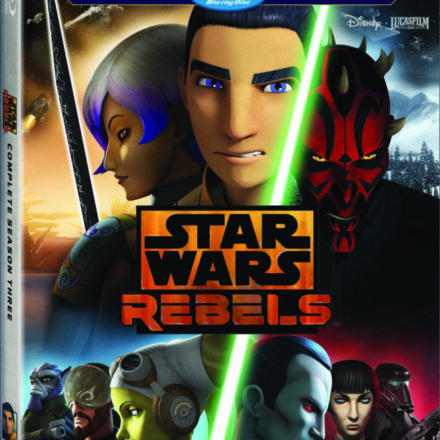 The rebels work to protect the young ones from the Inquisitors’ pursuit when an all-new episode of “Star Wars Rebels” airs WEDNESDAY, DECEMBER 2 (9:30 p.m., ET/PT) on Disney XD. 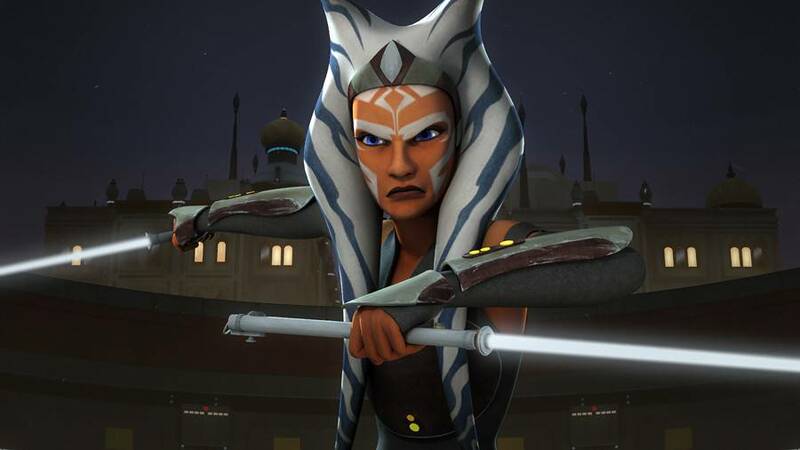 Disney XD has ordered a third season of its animated series “Star Wars Rebels” from Lucasfilm. The third season is currently in production and scheduled to premiere in 2016. It was announced today by Marc Buhaj, Senior Vice President, Programming and General Manager, Disney XD. To date, “Star Wars Rebels” ranks as Disney XD’s #2 series in Total Viewers (1.3 million), Kids 6-11, Boys 6-11 and Boys 2-11. It’s the channel’s #1 program among Adults 18-49 and Men 18-49. In the most recent quarter tabulated (3Q15),”Star Wars Rebels” reached over 48 million unique Total Viewers in 157 countries/territories and in 30 languages. 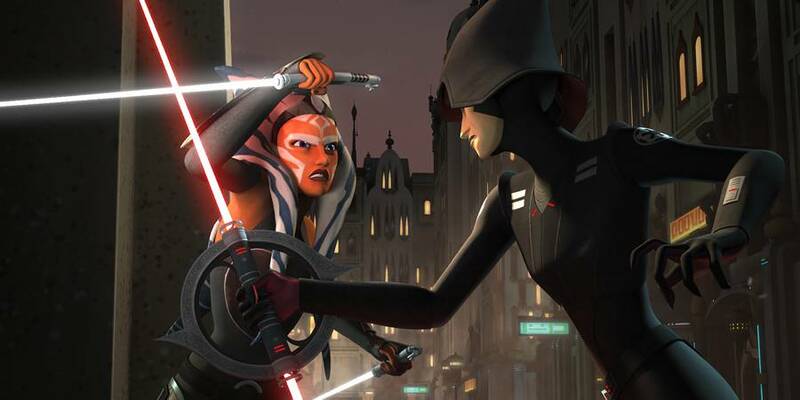 “Star Wars Rebels” has also generated nearly 4 million video starts on WATCH Disney XD. Disney XD is a basic cable channel and multi-platform brand showcasing a compelling mix of live-action and animated programming for kids age 6-11, hyper-targeting boys and transporting them into worlds full of humor, unexpected fun and inspiring action-filled adventures. Disney XD-branded content spans television, online, mobile and VOD platforms. The programming includes series, movies and short-form, as well as sports-themed programming developed with ESPN. In the U.S., Disney XD is seen on a 24-hour, advertiser supported network that reaches over 80 million households via its basic cable and satellite affiliates. In total, there are 31 Disney XD channels available in 25 languages around the world. Lucasfilm Ltd., a wholly owned subsidiary of The Walt Disney Company, is a global leader in film, television and digital entertainment production. In addition to its motion-picture and television production, the company’s activities include visual effects and audio post-production, cutting-edge digital animation, interactive entertainment software, and the management of the global merchandising activities for its entertainment properties including the legendary STAR WARSand INDIANA JONES franchises. Lucasfilm Ltd. is headquartered in northern California.